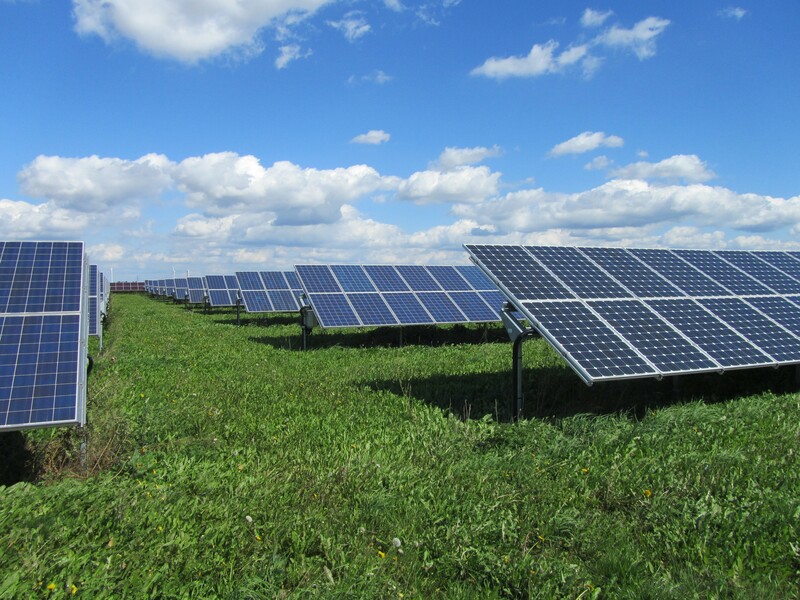 Spawforths supported Re-fin Solar to gain planning permission for a 12MW solar farm which comprises 51,000 solar panels on a 23 hectare site at Welbeck Colliery in Mansfield. The solar farm will generate sufficient energy to meet the electricity needs of over 3,000 dwellings per annum. Spawforths coordinated a team of consultants to prepare the planning application which gained unanimous support from Members of Mansfield District Council’s planning committee. Spawforths also worked with the Council to successfully discharge the pre-commencement planning conditions. The solar farm is now fully operational. Spawforths continue to provide the client with planning advice on potential solar energy opportunities across the country.